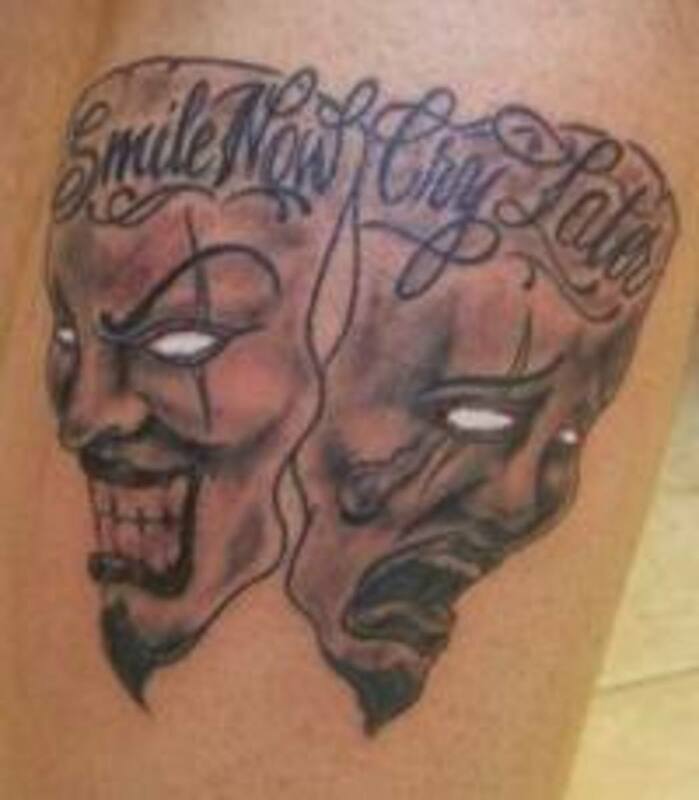 "Laugh now, cry later" tattoos portray two faces or two masks that have expressions that represent opposing or different emotions. 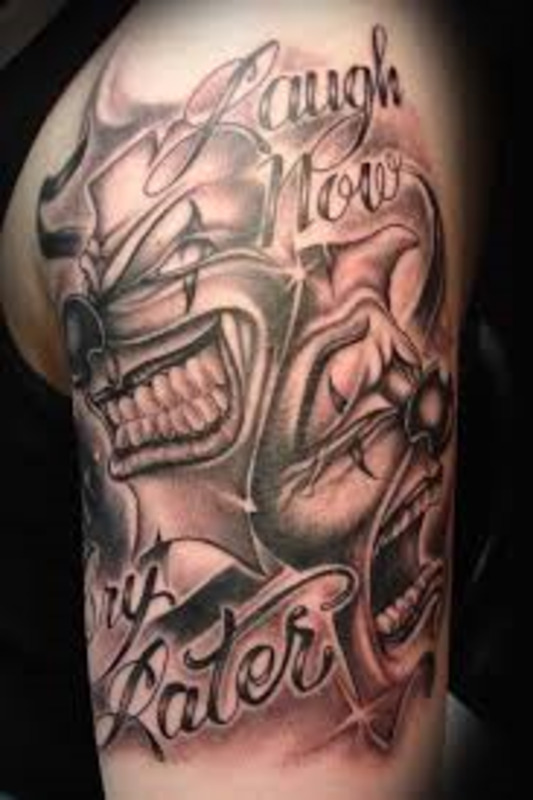 This design is sometimes associated with gangs and referred to as a gang tattoo. 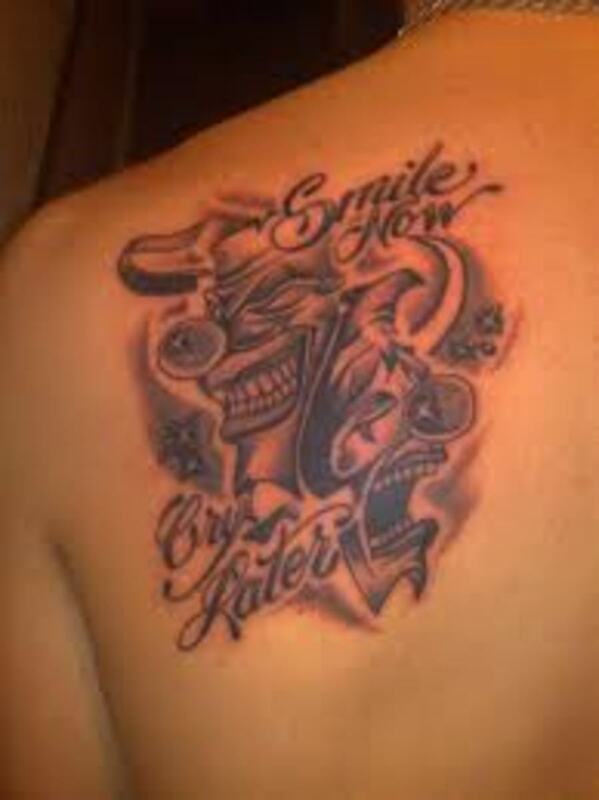 Although it may be true, the design can also represent a lot more. 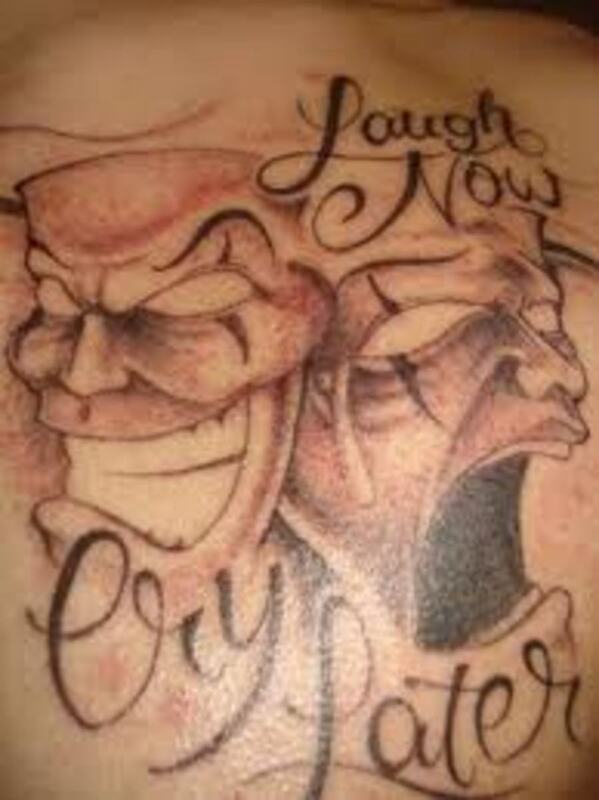 The term "laugh now, cry later" was made famous by rapper Ice Cube, but the design is much older than he is. 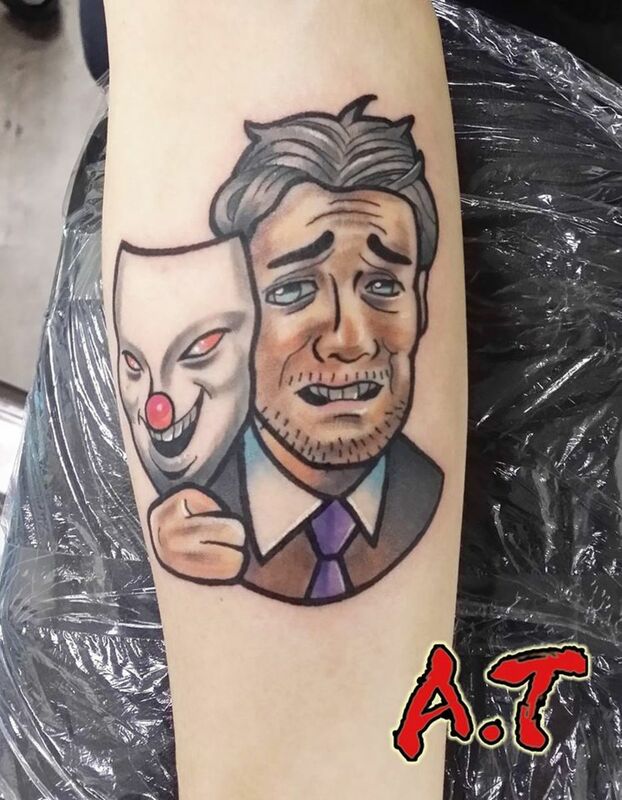 You might also call it a drama mask, or "the comedy and tragedy masks," "Sock and Buskin," or just theater masks, since you often see them depicted in old theaters. They may be quite old, in fact: The tragic face might be the muse Melpomene's and the happy one might represent the muse Thalia from Greek mythology. 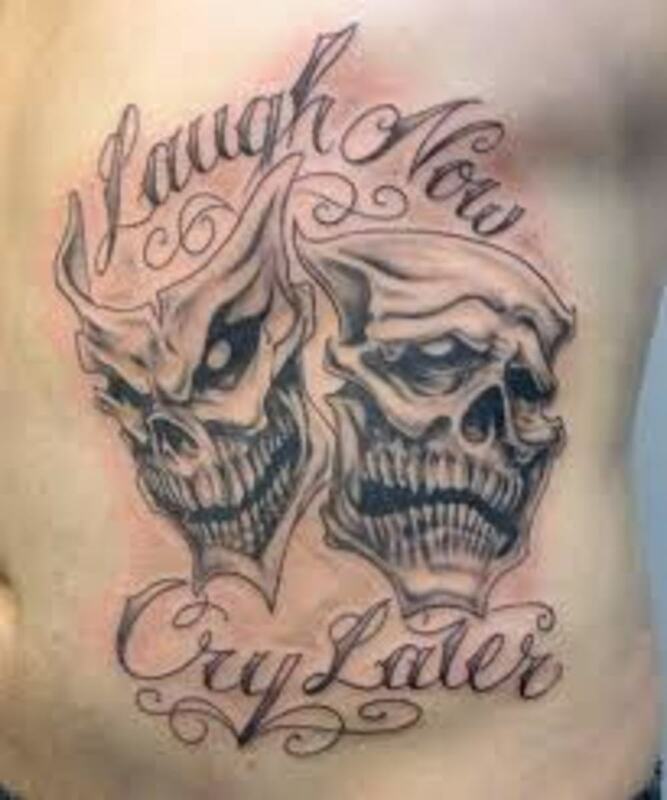 "Laugh now, cry later" tattoos might represent the association of good and bad, but they have different interpretations and significance. 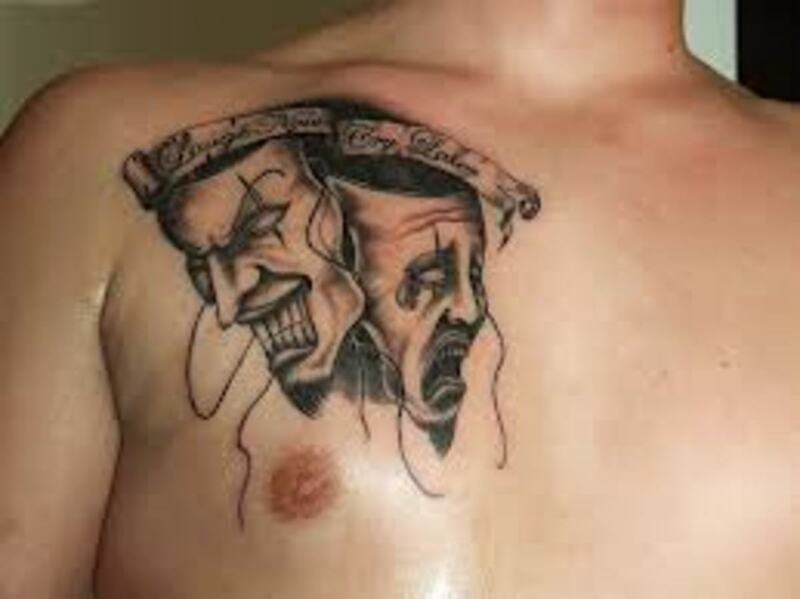 For example, someone may choose one of these tattoos to represent mental illness, while someone else might use it to represent their theatrical experience. You just never know until you ask. Is it a negative symbol? 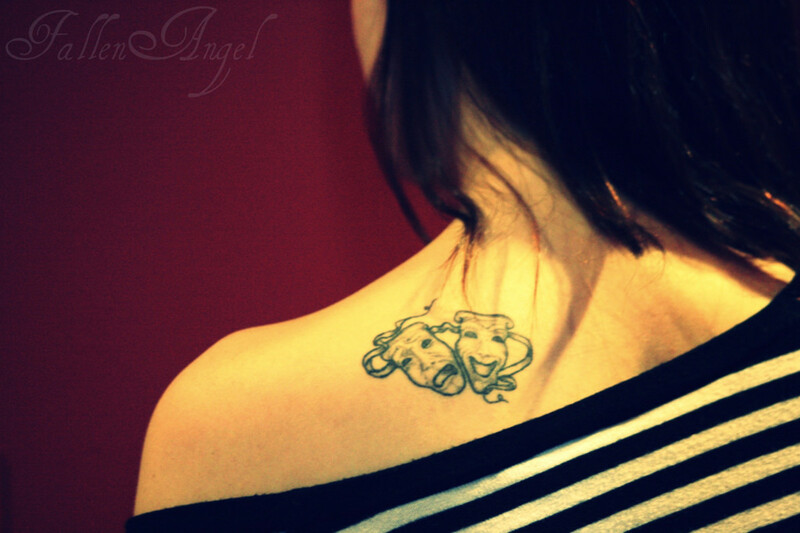 It might be a symbol of the good and bad in a person. We all make mistakes, and no one is perfect. We sometimes choose the wrong path and situations may occur that affect us for the rest of our lives. Many people don't want to be reminded of the bad times, but it takes learning from these mistakes to grow as a person. 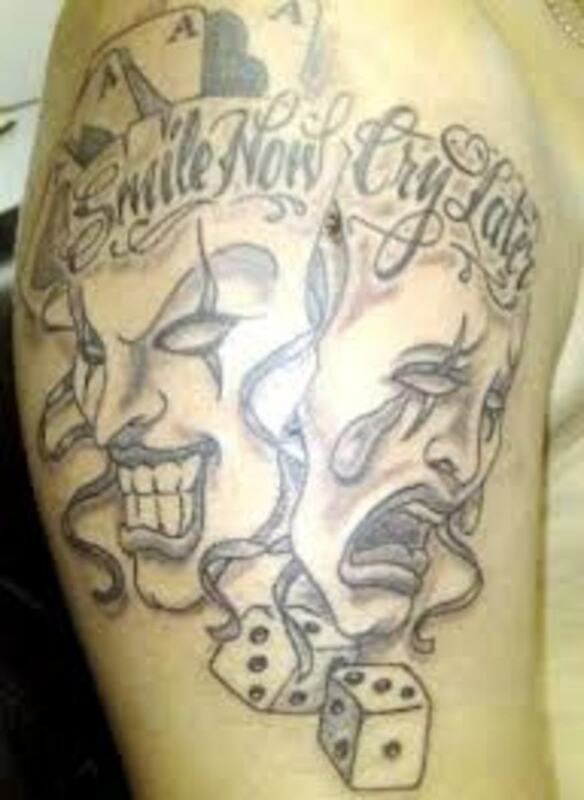 This tattoo can be a reminder of the hardship you've overcome in your life, among many other things. On the other hand, it may be a good or positive situation that is represented. 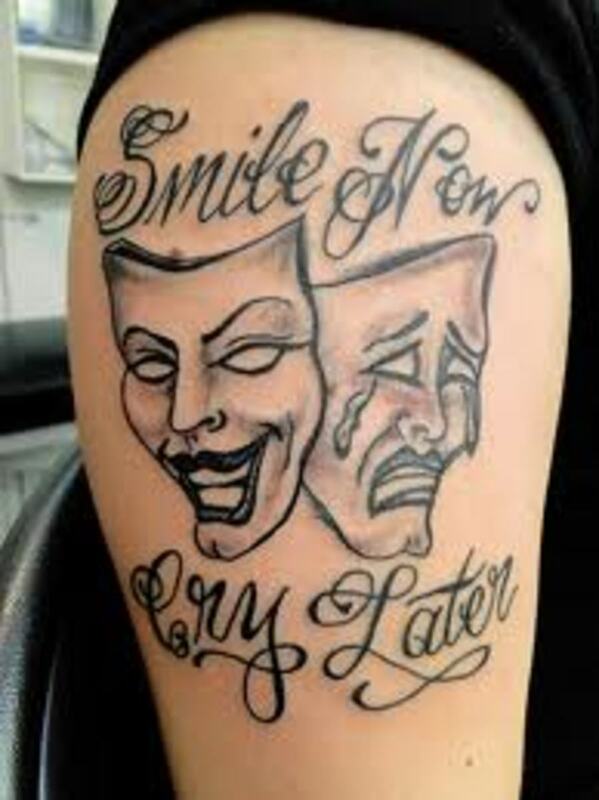 The drama mask, or "laugh now, cry later" image, may also be called "smile now, cry later," since this is what the two faces are often doing. 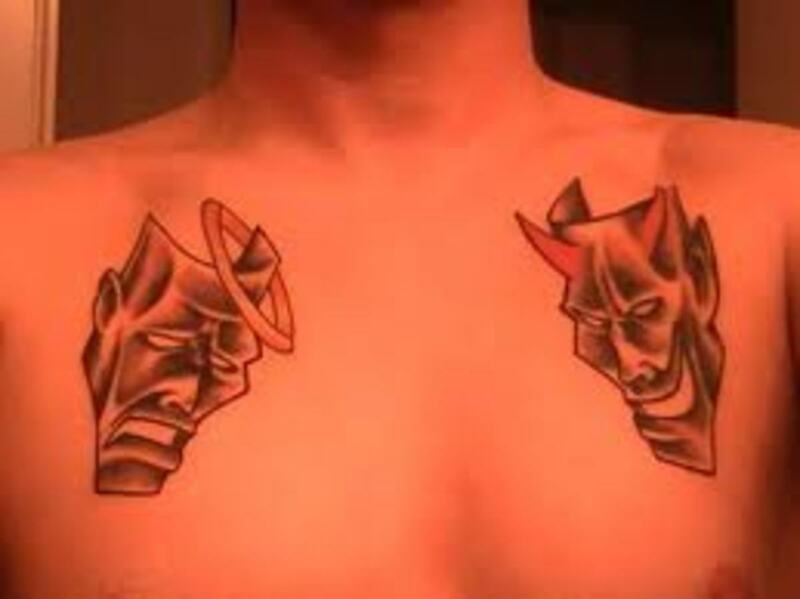 You can choose other seemingly opposite emotions, though: Anger and calm, for example, or the faces of a devil and a saint. 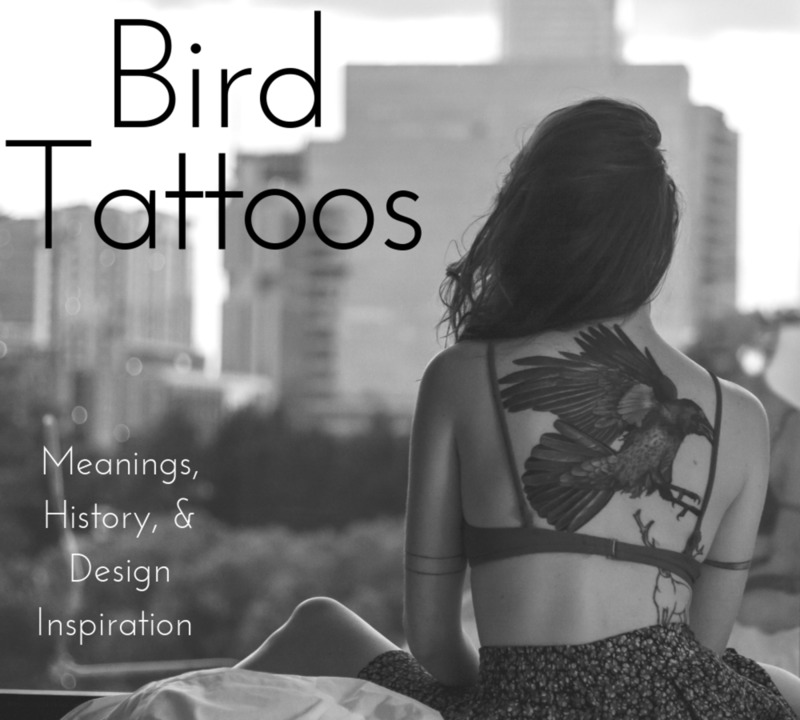 You might include symbolic words or phrases or names to help augment or add significance. 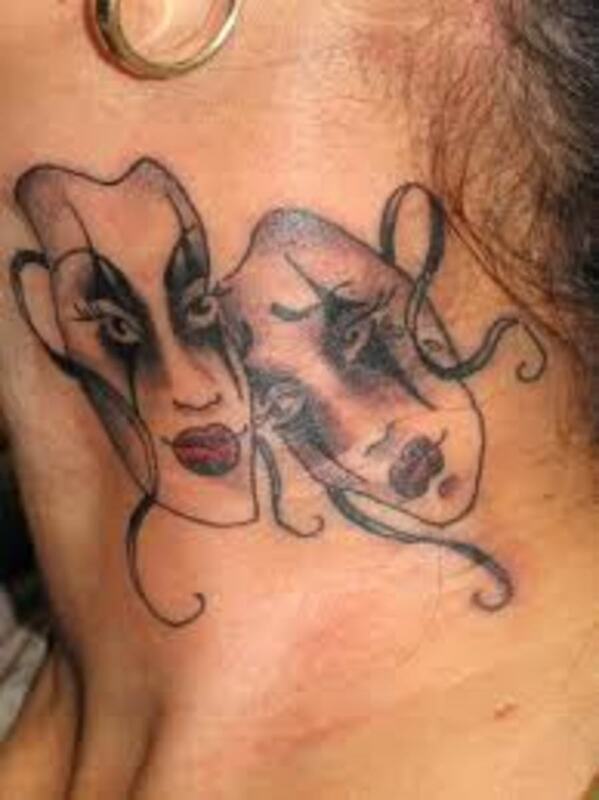 Mostly, you'll see two mask or two faces: One face is laughing and the other is designed with a frown and perhaps a tear. 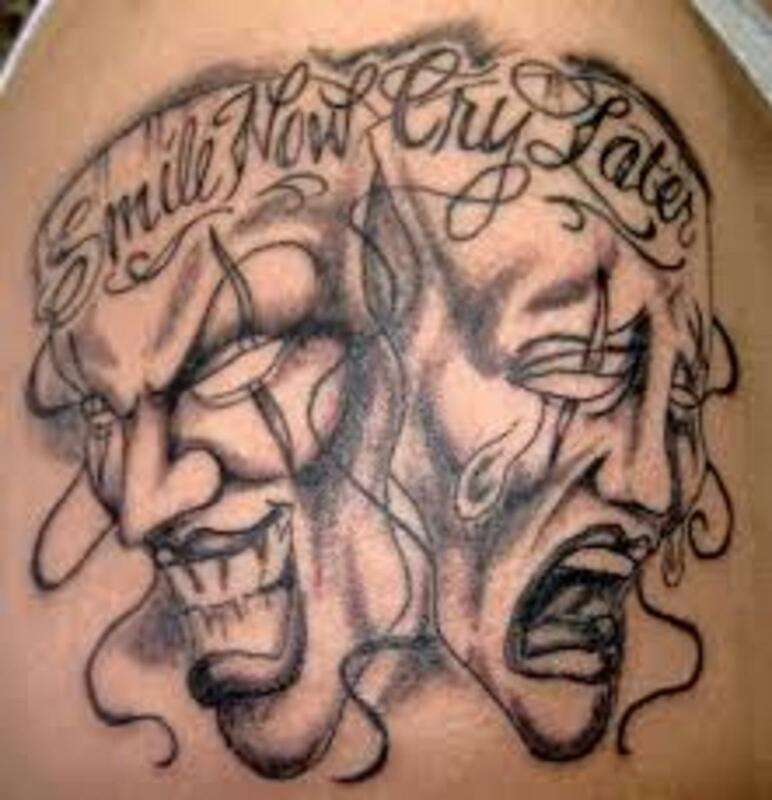 You might add a third face and emotion. You usually see these in black and gray, but any color could work. 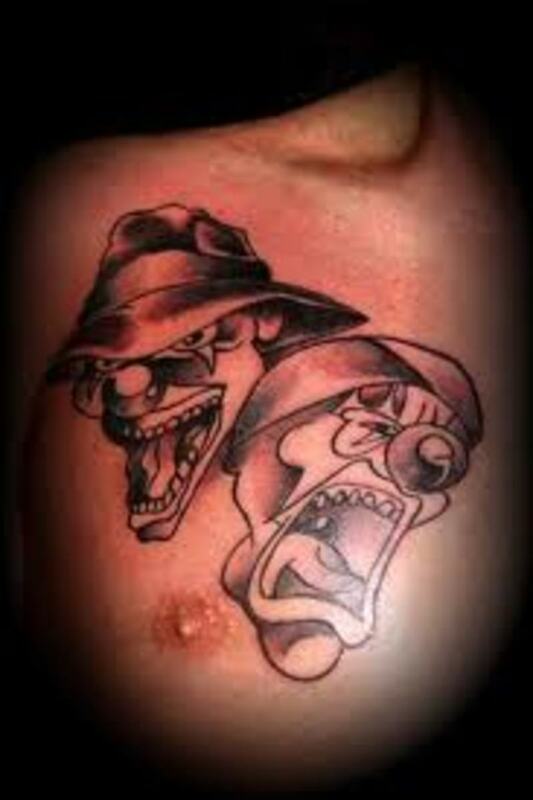 This design translates nicely in both cartoon or realistic style. You could do it in old-school, watercolor, or any other style, as well. 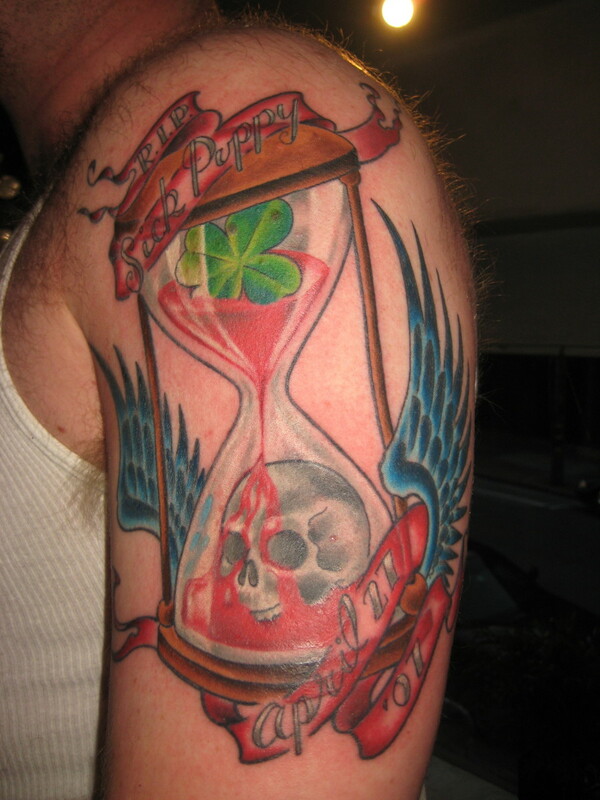 Remember though, in the end, your tattoo represents what you want it to. 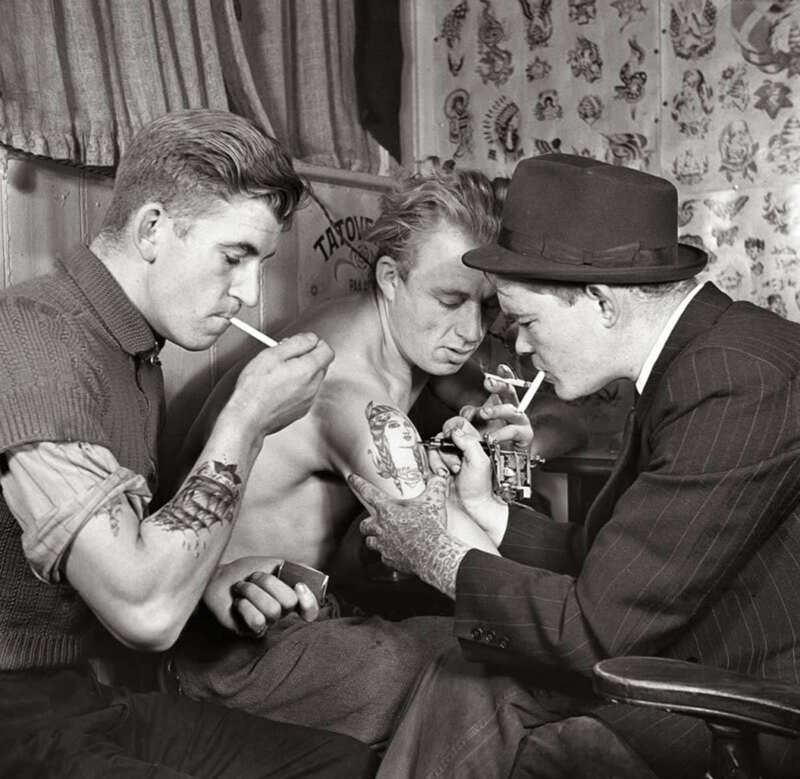 Before you get your tattoo, there are a few things that you should always consider. 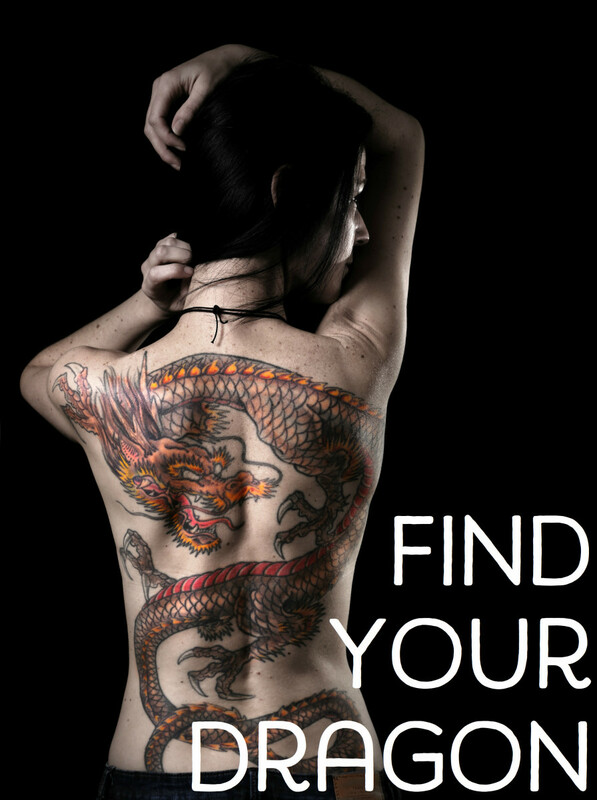 Just as you are now, make sure that you take the time to research your tattoo. 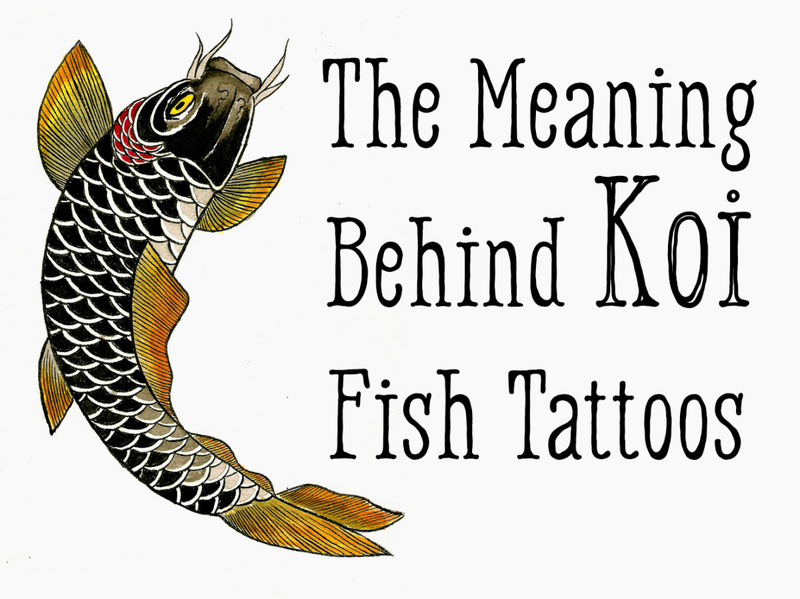 Be sure to fully understand what it represents and stands for. 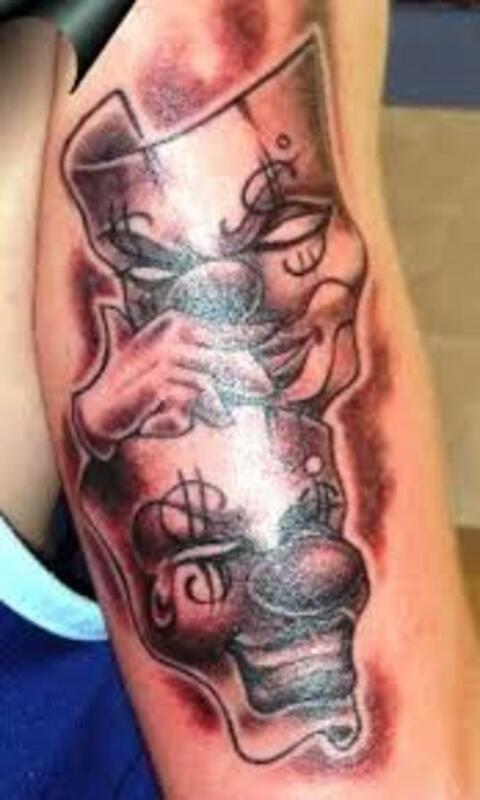 You don't want to get inked and find out later that it symbolizes something different from what you first thought. 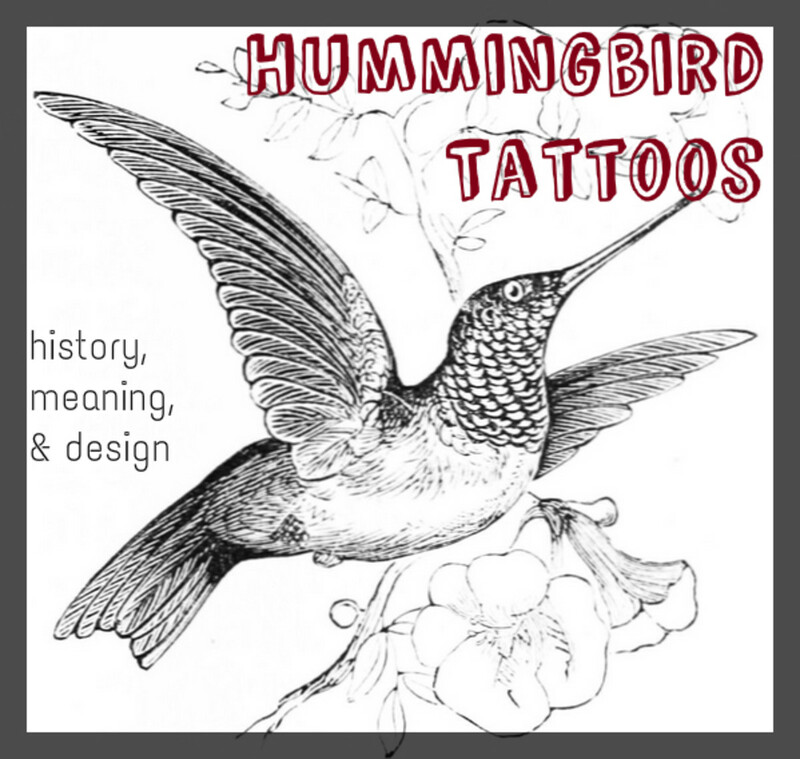 Browse through hundreds designs: the more, the better. Remember, you're planning to wear this for the rest of your life. 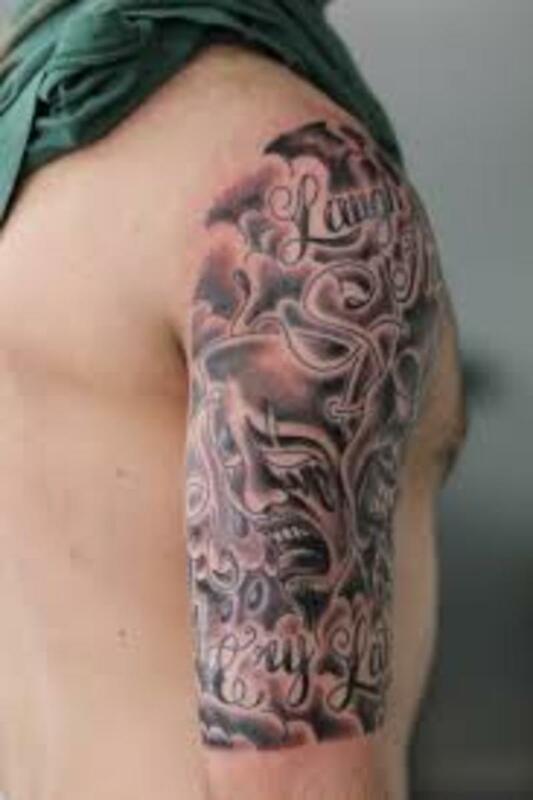 Make sure you take the time to find a design that your sure to always like. 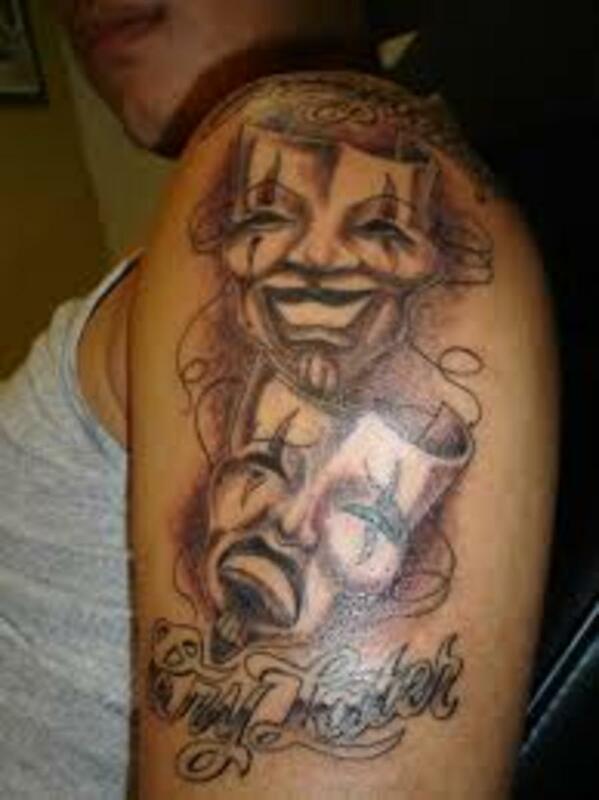 You don't want to go through the process of cover ups and laser removal, trust me. 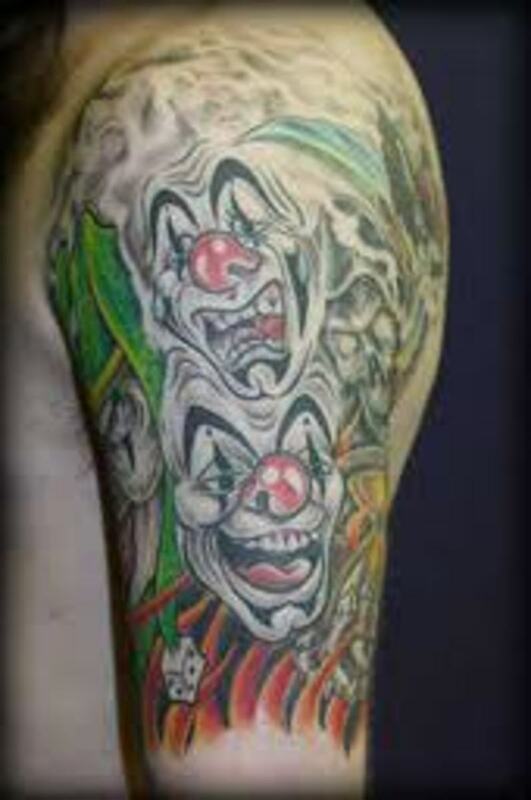 May want to ad that this Is also a gang related tattoo in many cases and a popular prison tat. Genna, thank you so much for taking the time to stop by and comment. 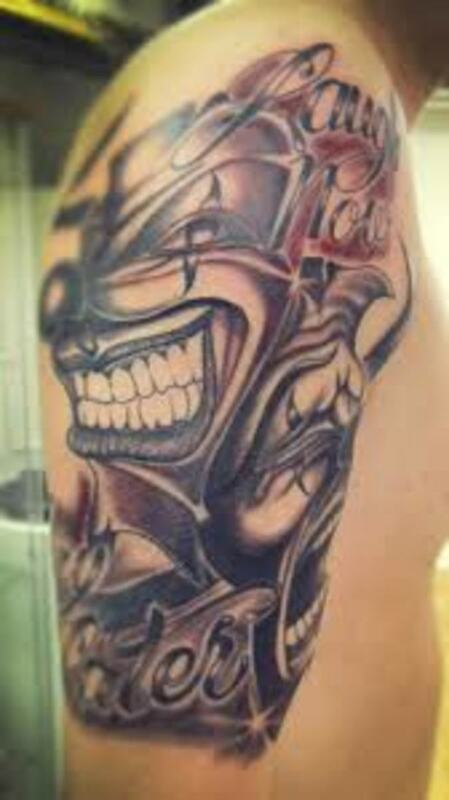 I love the art of tattoos and appreciate it also. 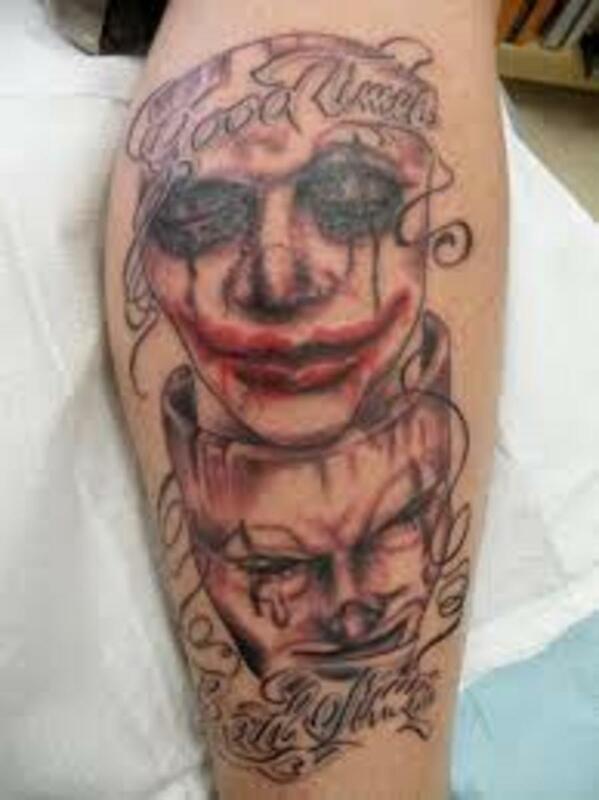 Some tattoo artist could be professional artist, no question about it. 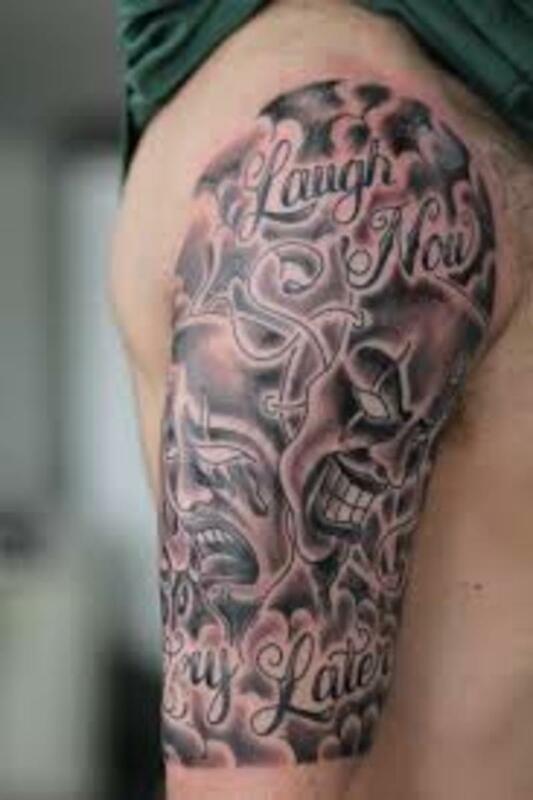 Even the laugh now cry later tattoo, it's quite amazing what they are able to do. Thanks again Genna and see you soon. 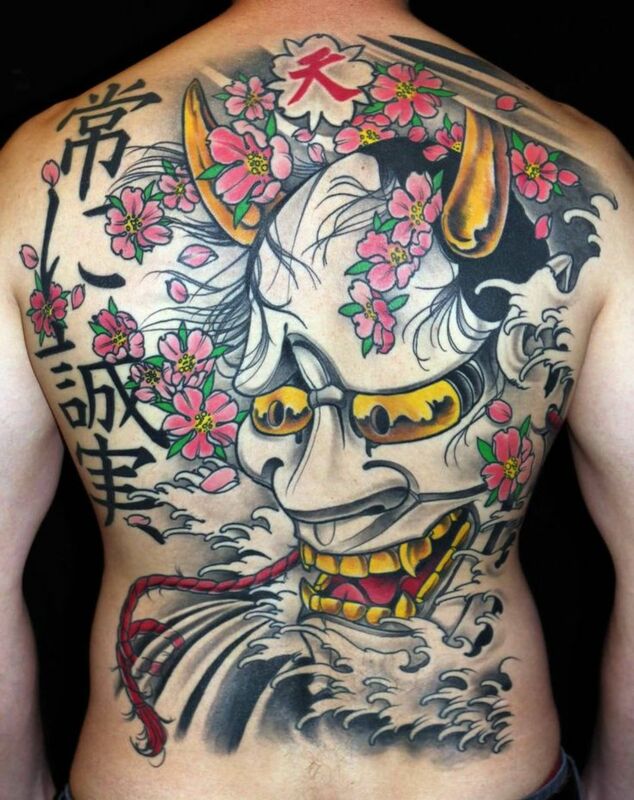 I am always amazed at the myriad styles and designs of tattoo body art. It's really quite amazing, as is this hub. Very interesting! 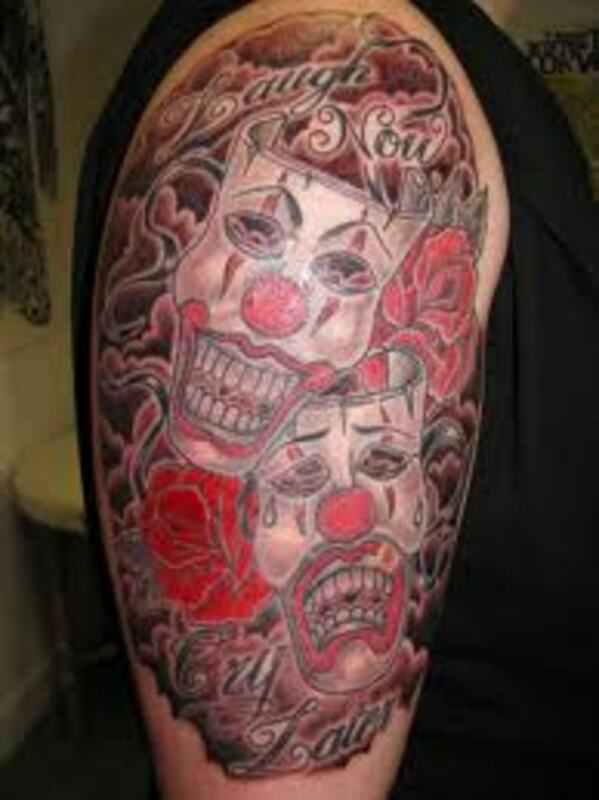 Very interesting Ricky, I have never seen these before nor knew such a tattoo existed. 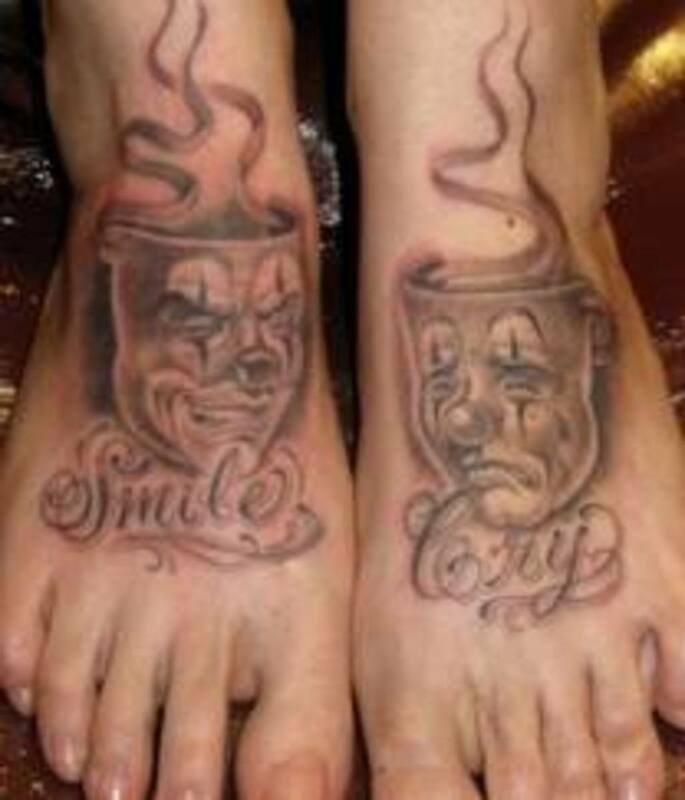 They certainly carry a message. 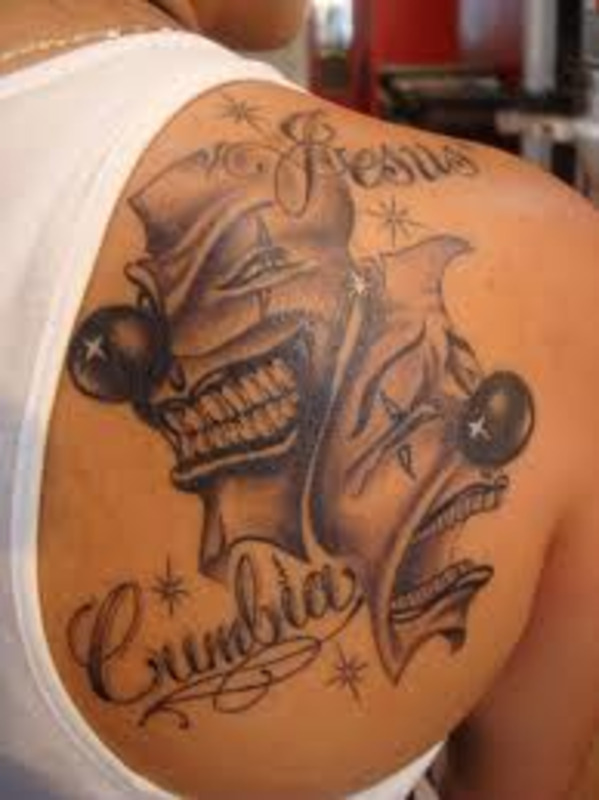 I never would have thought that there is a tattoo for such a subject, but there is obviously! Awesome. These give one to pause as to the powerful message they send. 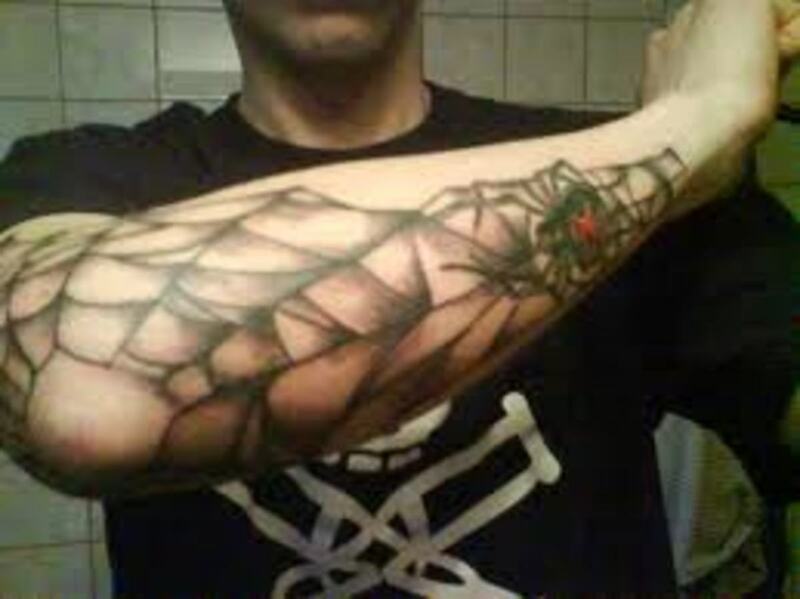 All of them appear to be large tattoos too. 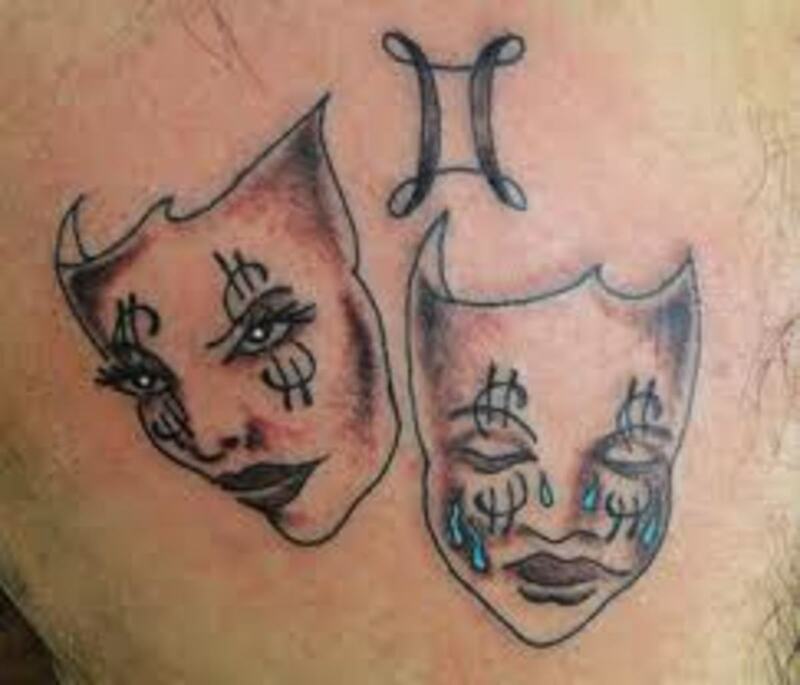 Now, I have seen the mask tattoos before with the smiling/sad faces, but never knew what they were called.